After leaving 2018 that was very intense year our behind, we have prepared for 2019 with freshness and developments. 2019 was very challenging and stable for all of us. Now, it’s time to move on! Jupiter which is the planet of luck, wealth, plenitude and growth had turned towards Sagittarius in the first week of November just before beginning the year. We have not felt the effect yet. Because right after, Mercury started retrograde motion and opportunities and luck came from the past in Sagittarius. It means we started taking what we deserved back as of the new year. We will feel this better in the middle of the year. The changes will bring those in May 2018 to the agenda again soon after the Uranus which is the sign of change and transformations in March turns towards the Taurus and we will feel these effects within the next 6,5 years. We can live these changes especially at the moments when we try to resist. So, I can say that it’s time to accept what is coming without resisting. In addition, this year will witness five eclipses during which we will confront important cross points in this year. Since 2 will be a total eclipse, their effects will be felt pretty much. Uranus and Saturn will be contacting with almost all eclipses. This means we may face sudden changes within 2019 and one side of us is scared of change while the other side goes to the change. I wish all of us developments, changes and transformations that are good for us and the entirety. Let’s briefly talk about the eclipses that we will go through within this year, then what is expected for the signs in this year. I will mention about repeating eclipses and their impacts on the signs. But, I would like to mention about general planet Retros of 2019 beforehand. Fortunately, we will not face hard and challenging Retros like 2018. Yet, we still have rather good Retros! We will face three Mercury retros, then we will close the year with Jupiter, Saturn, Uranus, Neptune, and plutoretro. We have left the processes in which we are restricted, precluded, even which we have lost our behind. We will have Retros in 2019, but these will not be so hard as 2018. Generally, Mercury Retros will be popular. And, the retro of Jupiter which is the planet of luck will start in April. In fact, this Retro will be an opportunity for us. We will start taking what we deserve back one by one. But, we should be very careful to notice them. What looks small may turn into big opportunities later. Therefore, we shouldn’t snort at any chance and opportunity. Now, we are open to new energies. 2019 is the year when brand new energies will come up. I wish this year will bring fortune and good beginnings. Let’s see what the signs will bring! 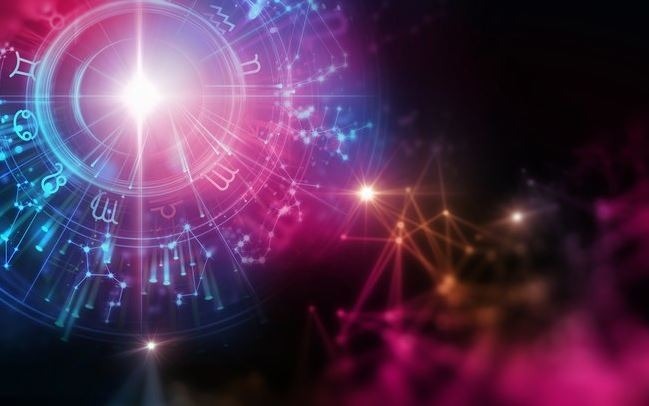 Ram and/or ascendant ram: You will feel the impact of 2019 generally in terms of your business life. In this year, you will go through changes in your career and take responsibility. You will see important changes and take responsibilities regarding your life at home in summer months. In addition, you may face important situations about your mother. You should know that anything won’t be the same. The changeover is at your door. Taurus and/or ascendant taurus: The abroad issues will take a big place in your 2019 agenda. Your legal issues will be finalized, you will make important beginnings for your higher education and take responsibility in this year. Your point of view and attitude will go through big changes in almost all issues. Educations and seminars will live you up. Gemini and/or ascendant gemini: This year will be the year of important changes and transformations for you! You will end important issues and leave them behind in your life. The financial supports which are mutual or come from your husband may go through a change. You can see important changes for financial issued in the middle of this year, especially within summer months. Unexpected opportunities may show up. You can get a heritage or an important premium you are expecting in this year. Cancer and/or ascendant cancer: Get ready for unexpected changes to your life in summer months. You may get married or divorce. Generally, 2019 will affect you in terms of bilateral relations, common issues, and marriage. I will be a year during which you will go through destiny changes. It is also valid for you that anything won’t be the same. Trust and values may change considerably at the early times of the year. Leo and/or ascendant leo: Everything is preparing for conditional change! From now on, your daily routines become more organized, and your responsibilities in your business and daily life increase. You shouldn’t ignore your health in the summer months. You may have many opportunities and chances until the middle of the year. You should consider them. Virgo and/or ascendant virgo: You are becoming more and more responsible in your love and business life! Especially virgo must say goodbye to the loneliness as of this year… Married ones will have more responsible in child issues. You may discover your skills. In this year, you will be more lucky. 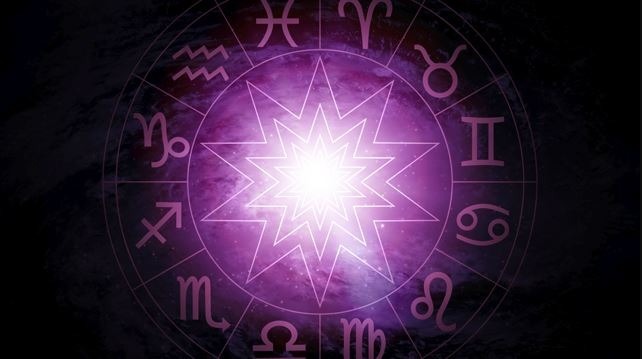 Libra and/or ascendant libra: Are you open to important changes in your home and family life? With eclipses that will make you go through changeovers, you may change the place, or buy a house. Maybe all of itJ in addition, welcome to a year when you will go through important developments in your business life in this lively year. Scorpius and/or ascendant scorpius: In 2019, you will make important decisions about your life! You will go on short trips and your communication side will stand out in this year. You may face important situations related to your siblings. And, welcome to a year which is full of agreements and contracts. Sagittarius and/or ascendant sagittarius: Say hello to a year during which you will be financially better and go through transformation. You may make investments such as car, gold, etc. You may collect your receivables such as premium, heritage, commission, etc. that you have been waiting since the winter months. In this year, you will be financially better, but you will also be tested in terms of values. Capricorn and/or ascendant capricorn: 2019 is the year of your change and transformation. You will witness important changes in your life like a snake molts. You will have the opportunities that you have been waiting for a long time and are pended. Especially in the summer months, single capricorns will start a long-term relationship or marriage. Important changes in the every aspect of your life welcome you. Aquarius and/or ascendant aquarius: In the first half of the year, you will retire into your shell, face your fears and reveal the issues lying in your subconscious. I think actually this is a perfect time. Why? If you change yourself, the world also changes! We live the changeover intrinsically. Of course, in this process you may sleep disturbedly. And you should take care of your health. You may go through unexpected changes in your daily life within July. Pisces and/or ascendant pisces: Get ready to go through important changes in your circle of friends, social groups and your hopes and plans, which are important. Your earning sources will change. You will bring your plans forward in this year. Especially suspended issues will return back to you as opportunities. The reviving in your love life will motivate you much in July.